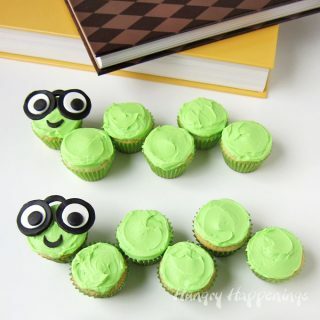 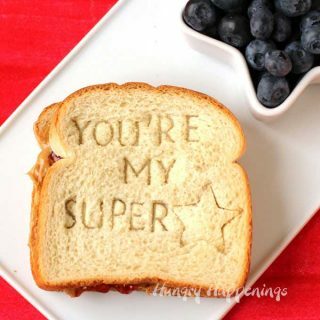 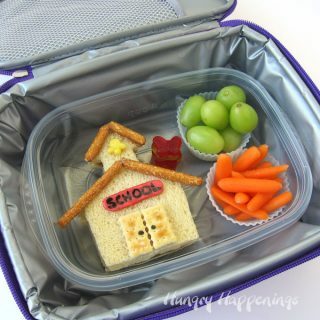 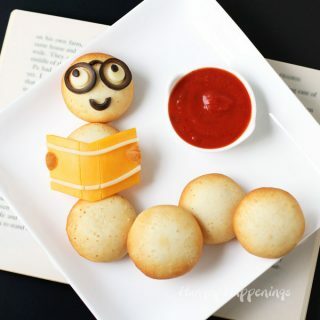 Whether you want to surprise your kids when they head back to school or thank a teacher for a job well done, these cute school and teacher's treats will score you an A+. 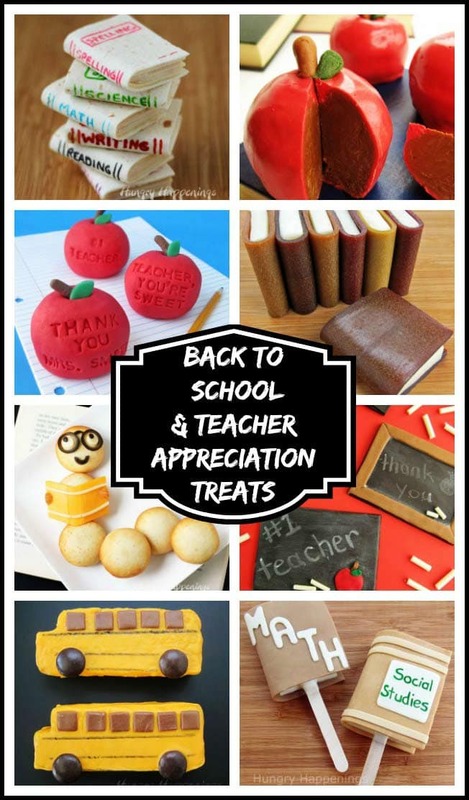 Each of these fun recipes makes yummy school and teacher's treats that your kids and their teachers will love. 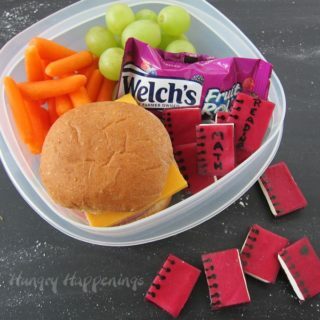 What kid wouldn't enjoy snacking on some Rice Krispie Treat School Buses or perhaps some adorable little Fruit Leather Books? 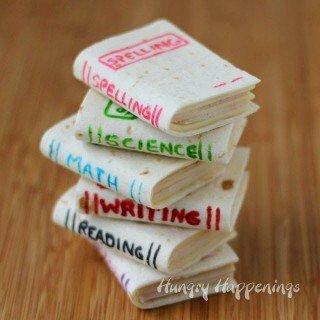 These sweet little books would also be a perfect gift for the school librarian. 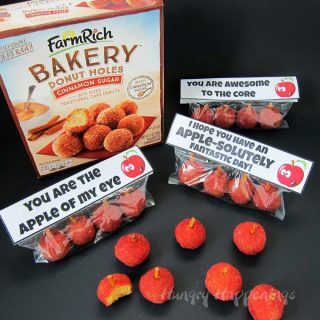 Teacher's won't be able to resist taking a bite out of an Inside Out Caramel Apple. 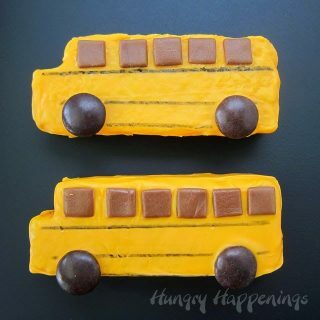 These unique treats look pretty realistic but one bite will reveal the white chocolate exterior and the lusciously creamy caramel center. 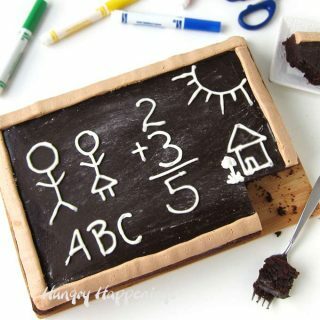 Teachers and students alike will be so surprised that their Chocolate Chalkboards are not the real deal. 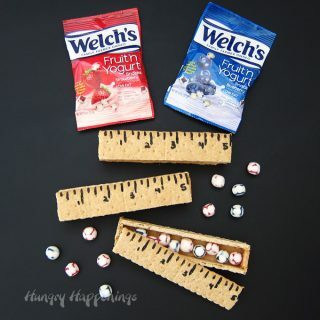 The chocolate boards with white chocolate chalk are so realistic that they will fool most everyone. 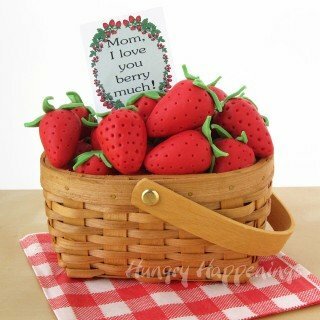 Strawberries and Cream Berry Baskets for “berry” special people.